By David Ansell M.D. 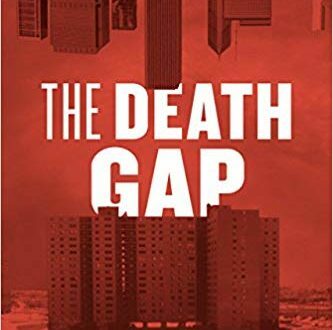 The author gives a grim survey of the realities of nearly four decades as a doctor at hospitals serving some of the poorest communities in Chicago, drawn from observations and stories of his patients. Highlights the fact that the poor die sooner, blacks die sooner and poor urban blacks die sooner than almost all other Americans. Calls out the social and cultural arguments that have been raised as ways of explaining or excusing these gaps, and lays bare the structural violence—the racism, economic exploitation, and discrimination—that is really to blame. Argues that inequality is a disease, that needs to be treated and eradicated as any major illness. Outlines a vision that will provide the foundation for a healthier nation—for all. Read more.